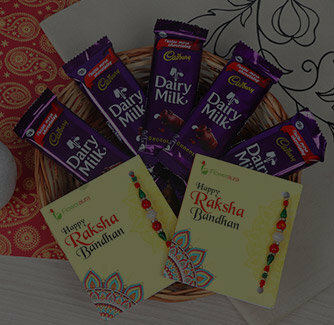 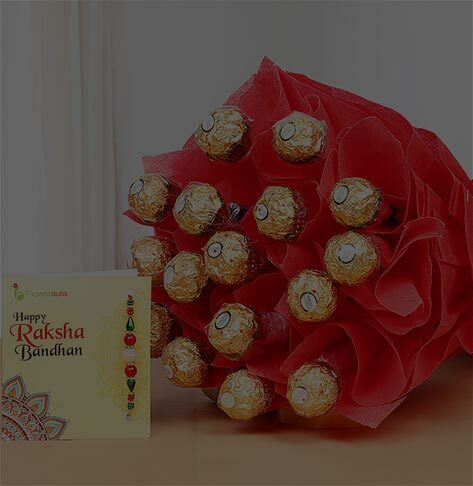 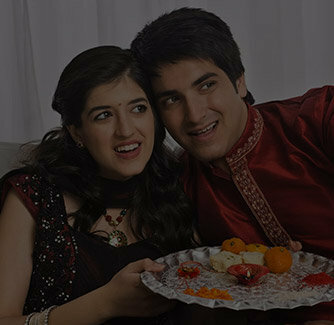 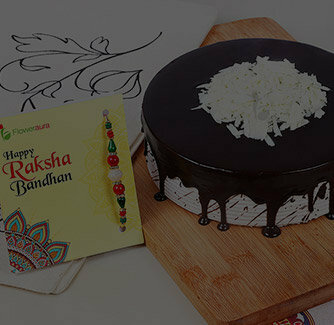 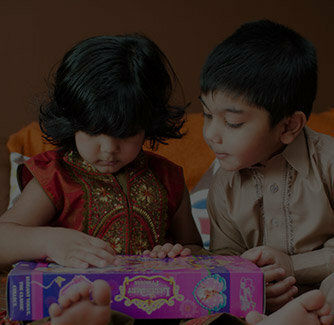 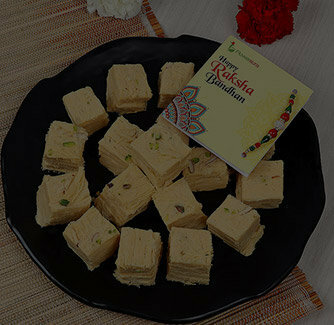 This Raksha Bandhan celebrate each special and sacred moment with your brother with this awesome gift combo. 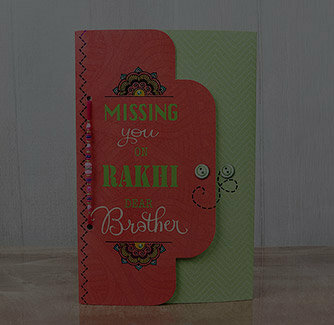 Opting for this combo for your brother will show how much you love and adore him. 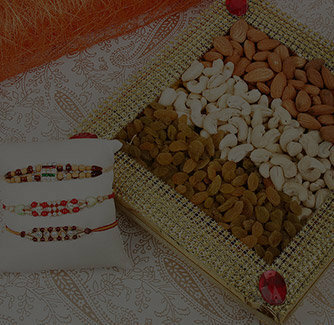 It comes with a set of two stunning Rakhis, two jars of salted Kajus and chocol almonds, a pack of rolli ans chawals.